Yolanda Davis-Overstreet is the Director of the upcoming documentary RIDE: In Living Color. The film looks at African American cyclists through history from Major Taylor’s amazing achievements in sport to people using bikes to change their lives in present day. Most of the filming is complete and the RIDE team is currently raising money through an IndieGoGo campaign to help fund post-production work. 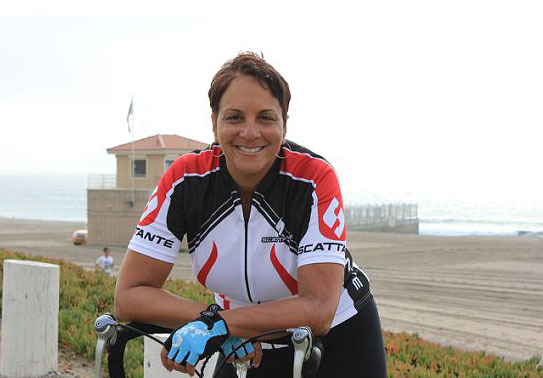 I spoke to Yolanda about the film and its production, her background in cycling, media coverage of African American cyclists, barriers to entry in cycling for people of color, and more.